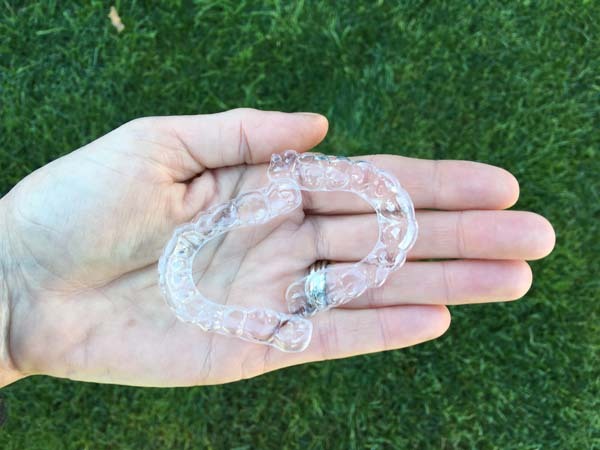 Appearance is not the only benefit of wearing Invisalign® for straighter teeth, since straighter teeth can also benefit one’s oral health. In fact crooked teeth can trap food between them and lead to infection or bite issues. 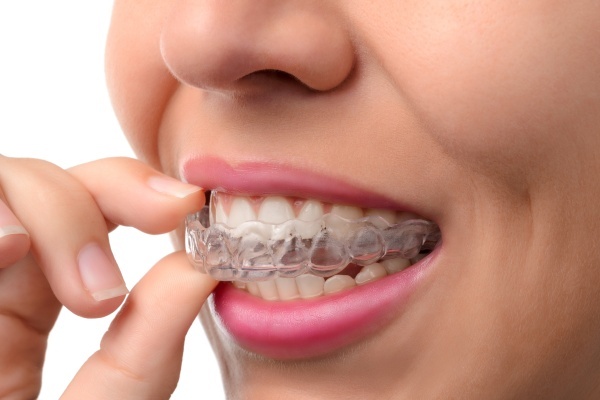 At Advanced Dental, we offer Invisalign® as a treatment for patients interested in discreetly straightening their teeth.